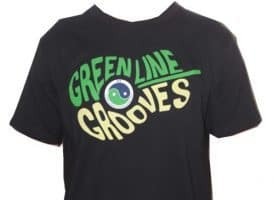 These new OCC Apparel cotton tees are now available for the very first time just in time for summer. 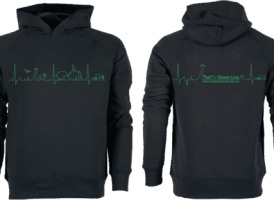 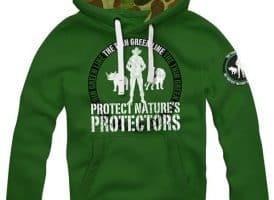 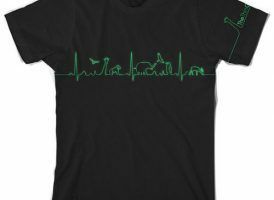 Our green heartline logo stands out for you to wear proudly in support of Rangers. 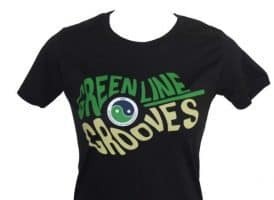 There is a wide range of sizes from XS to 3XL. 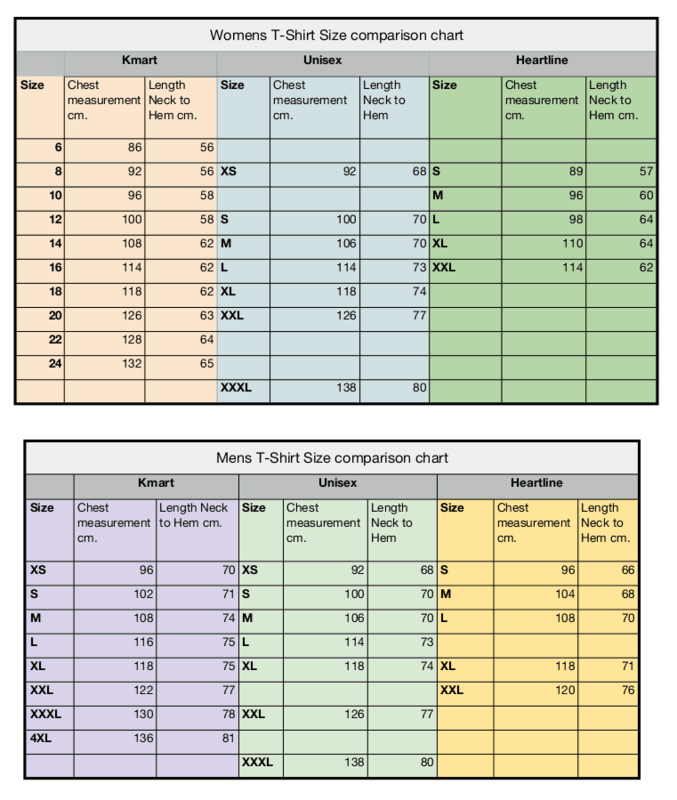 Check out the sizing chart which is compared to standard Australian men’s and women’s sizes. 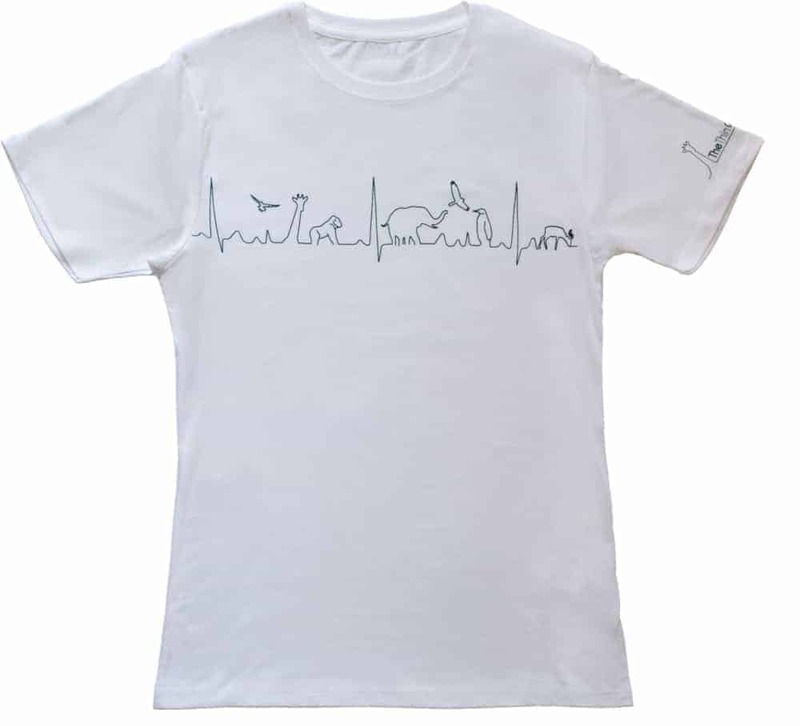 (Please note the women’s heartline black and khaki sizes are considerably smaller than these Unisex tees).